Looking for iPad Repair in West London. Then look no further! We offer a wide range of iPad repair services for the iPad 1, the iPad 2, and the new iPad 3. Not only do we repair broken glass screens and LCD panels, but also a whole host of other repair services for your Apple iPad. If your having your screen changed why not have a colour change at the same time! 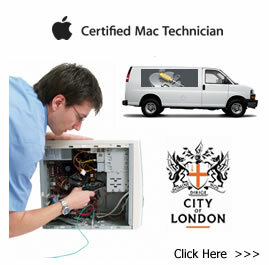 Here at iPad repair London we can do it all. 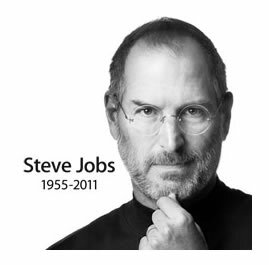 We offer fast turn around and are ready to repair your iPad today if you are in or near West London. WE DO NOT CHARGE CALL OUT FEES. Do you have a cracked iPad screen or other issue needing repair? Have you been searching for the UK’s fastest and best quality iPad screen repair company? Welcome to the Express iPad repair London. We provide a call out service to West London, or an express courier collection service.The iPad was introduced in April 2010 and has been nothing short of a blockbuster product. The large glass digitizer screen, which covers the entire top surface of the device, sits on top of a high resolution LCD. The glass digitizer is what enables the unique multi-touch “gesture” capabilities of the iPad, iPad 2, and the new iPad 3. If you have broken the glass on your iPad 2, you likely need our cracked glass repair service. So if you are based in West London and are looking for express iPad repairs and the best price possible then look no further and contact us today on 0845 8340933.